If you are looking for Elkay Drinking Fountains, Repair Parts, or Drinking Fountain Accessories you've come to the right place. 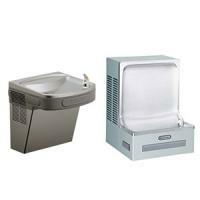 We offer the widest selection of Elkay drinking fountains and water coolers available anywhere. If your Elkay drinking fountain or water cooler is in need of repair, we have the parts and expertise to help you get your drinking fountain fixed quickly and easily. 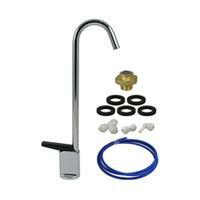 Shop for new Elkay Drinking Fountains, Elkay Repair Parts, or Elkay Accessories. If you would like help from one of our Drinking Fountain Experts please chat, call or text 800-518-5388 now. Shop for the perfect Elkay Drinking Fountain now. 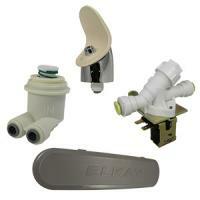 Find the Repair Parts you need to fix your Elkay quickly.